Washington Monument is for entertainment sometimes. The Washington Monument is 555ft.5 1/9in.! The weighing of the Washington Monument is 81,120 tons. 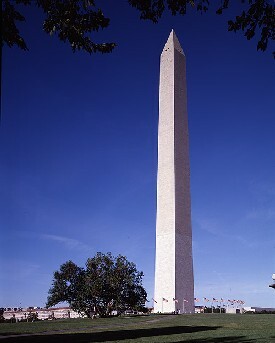 The number of blocks on the Washington Monument is 36,491.